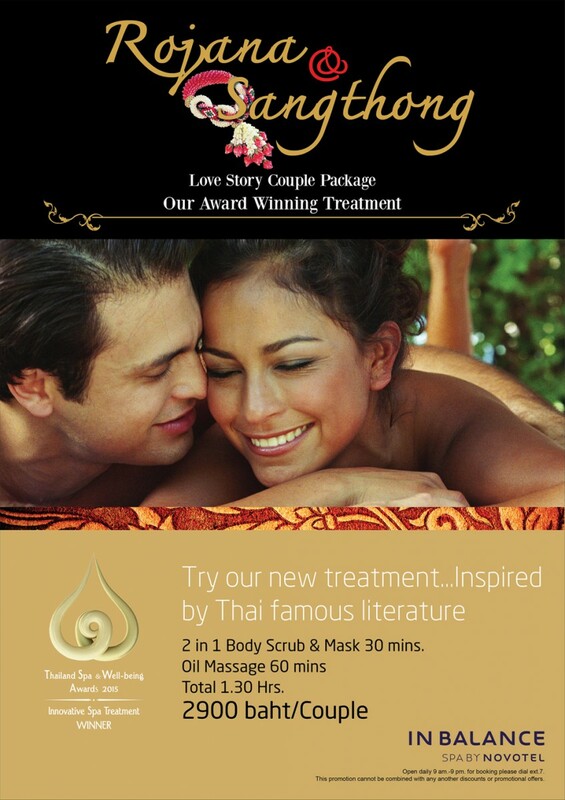 The Rojana & Sangthong (Love Story Couples Package), the treatment was inspired by famous Thai folk literature Rojana & Sangthong. 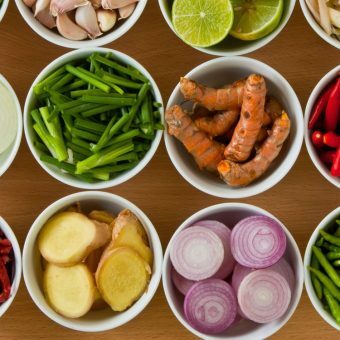 The Thai oil massage treatment includes Rojana & Sangthong Black Coconut 2 in 1 Body Scrub & Mask 30 minutes. And Rojana & Sangthong Coconut Glow Shimmer Oil Massage 60 minutes.